Unlike the roll off system used by the big companies, the hook-lift allows us to place containers in tighter driveways and “tough to get to” spots. Some of the containers we have are smaller than those used by the big roll off companies. This means we can travel on weaker surfaces and get them into tighter spots. With our hook-lift system we are able to gently place containers on the ground instead of a hard drop like the roll off-cable system. 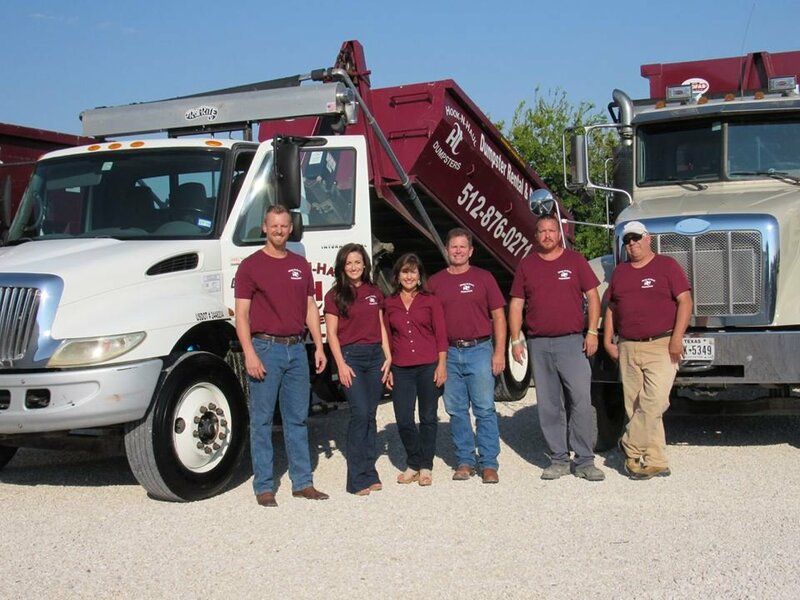 Our company is a local family owned business and we are committed to 100% customer satisfaction! Our drivers and employees are friendly and professional. 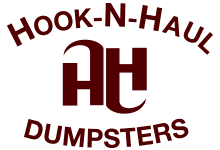 Hook N Haul’s goal is to earn your repeat business.